I want to make computation as efficient as possible so that society can solve its most complex problems with as little effort and energy as possible. 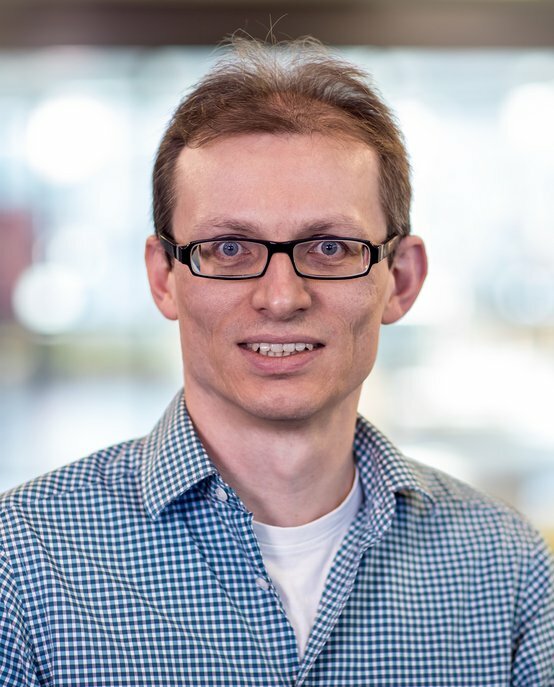 Sander Stuijk is Assistant Professor in the Electronic Systems group of the Electrical Engineering department at Eindhoven University of Technology (TU/e). His research focuses on design trajectories for predictable embedded signal processing applications that are used in high-tech systems such as industrial manufacturing systems, automotive, and health care monitoring. His goal is to develop high-level compilation strategies that transform applications into efficient and predictable code that can be executed on modern heterogeneous multi-core platforms, consisting of a general-purpose multi-core CPU with SIMD, VLIW and GPU extensions. Stuijk is a board member of the 4TU.NIRICT research institute, which combines IT research from the Dutch universities of technology. The institute focuses on community building, collaboration in education and joint research. Stuijk is also a founding member of ICT Next Generation, a network of assistant and associate professors in IT research and education in the Netherlands. Stuijk is the chair of the Electrical Engineering Department Council and departmental coordinator of the Embedded Systems master's degree program. He has supervised dozens of students at the BSc, MSc, PhD and PDEng level. Sander Stuijk obtained his master’s degree in Electrical Engineering from Eindhoven University of Technology (TU/e) in 2002, followed by his PhD at the same institution in 2007. After a 3-year postdoc position at TU/e, he was appointed Assistant Professor in 2009.